The same appearance as Celtik wall, designed to define the boundary of an installation and create a "cut out" effect. Can be used to define spaces aesthetically, based on their specific functions. 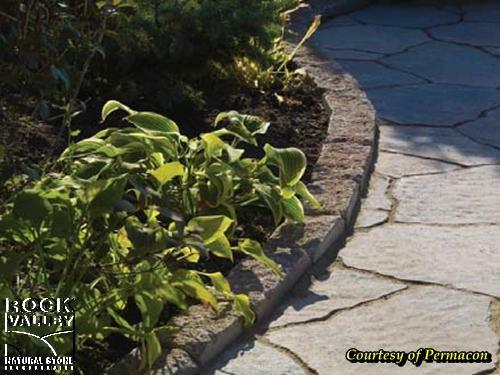 "Let Rock Valley Natural Stone help you make your landscape a lasting expression of time." Before you start your next Landscaping project get in touch with us for advice and a free consultation. We can help you get started, offer advice to do it yourself and have all of the resources you will need to see your landscaping project to completion. Copyright © 2018 Rock Valley Natural Stone, Inc. All Rights Reserved.